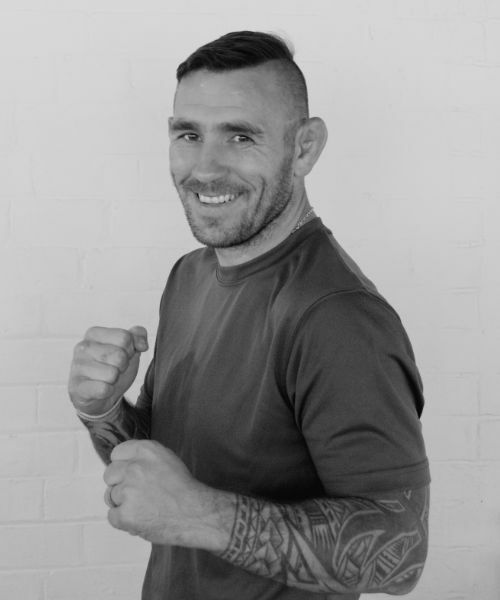 Terry is an experienced and highly motivated personal trainer with a strong military background, serving in the elite Parachute Regiment. One of Terry's roles was to train new recruits, getting them to a high level of fitness to pass their training to become an elite British paratrooper. Also during Terry's time in the Paras he boxed for his Regiment and the Army winning the Army championships a number of times. After Terry left the services he turned professional in mixed martial arts where he won the UIC British lightweight title and has now moved on to competing on the European circuit. As well as competing Terry shares a passion to helping people achieve their goals, using all his experience to motivate and drive people to their end goals and targets. Favourite exercise - single arm ab role out press up.